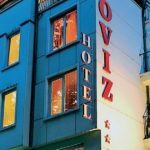 Location: Noviz Hotel is located in the central part of Plovdiv, just at the foot of one of the seven Plovdiv hills – the Bunardjik Park. 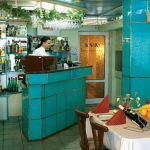 The Central railway station, the International Fair, the Old Town and downtown Plovdiv are easily accessible from the hotel. 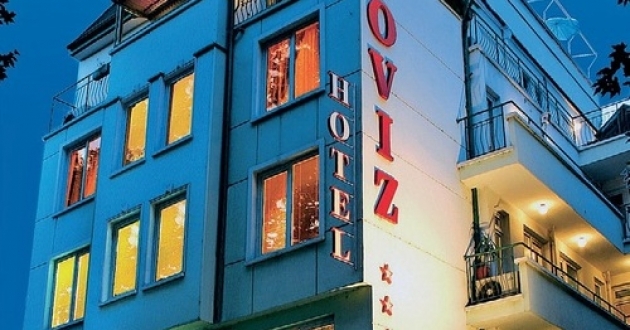 Accommodation: Noviz hotel offers accommodation in 4 single, 10 double rooms, 2 studios, 4 apartments. 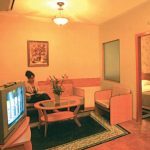 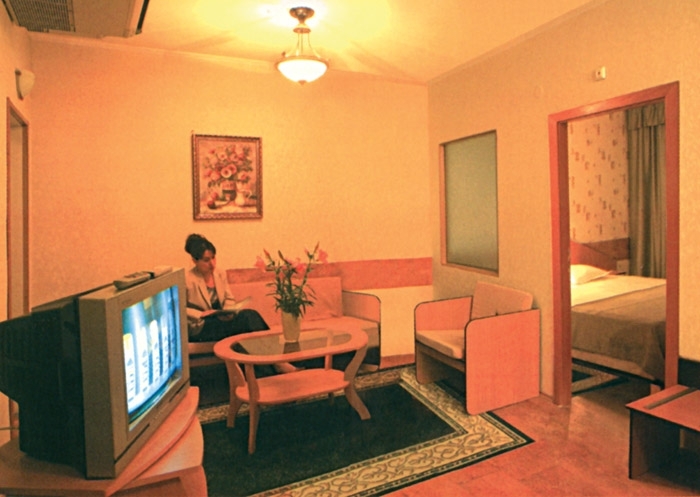 The room fascilities include air-conditioning, mini bar, cable TV, safety box, bathroom with tub, hairdrier, telephone and heating. 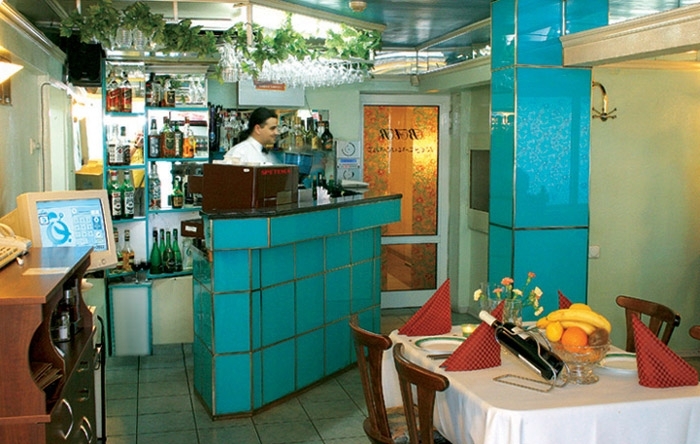 In the hotel: Noviz restaurant with a collection of the best Bulgarian wines, outdoor cocktail bar with great panoramic view of the city, recreation center which features massage treatments, sauna with contrast pool, roman steam cabin, manicure and pedicure, vacuum massage system, infrared cabin. 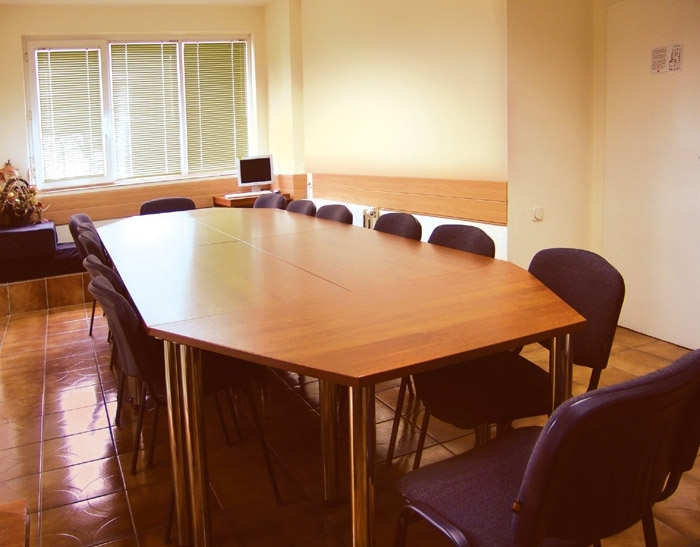 The hotel offers also wake-up calls, room service, laundry, change, secure parking, high-speed wireless internet access, conference hall for up to 16 people equipped with telephone, fax and copier machine, TV/video, magnetic board and multimedia projector, Hot spot internet connection.